What are you doing this Friday? Does it involve delicious cocktails and live music in a festive, intimate setting? It can, if you come to our Studio Session! On Friday the 24th, stating at 8:00 PM, we'll be hosting a cocktail hour and concert in our studio, featuring a signature cocktail by Treaty Oak! 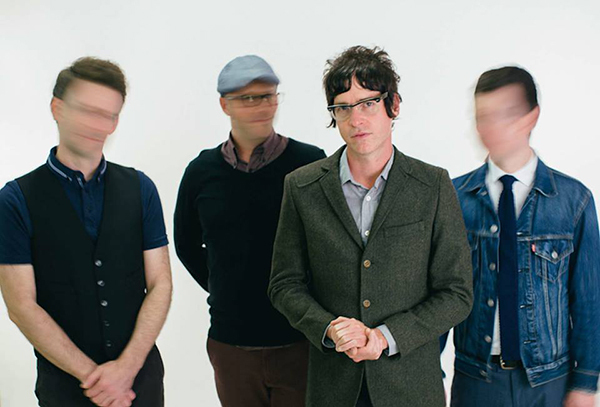 This month's musical guest is Danny Dunlap, from Austin power-pop band Gentlemen Rogues. 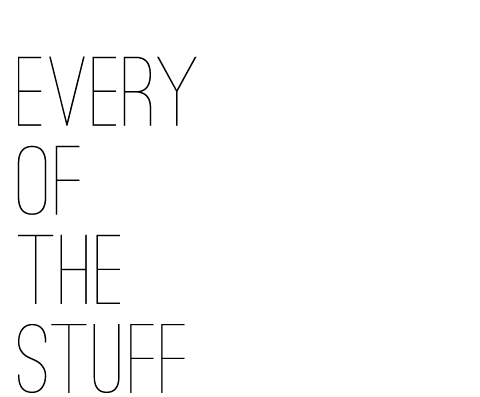 We'll even be open for business during the event, so you can indulge in some shopping if anything strikes your fancy. Plus, we'll be filming the event to add to our Studio Sessions video collection. This event is open to the public as space allows, so bring your friends and your dancing shoes! RSVP to the Facebook Event, and look for #SOSstudiosession on facebook, twitter, and instragram. 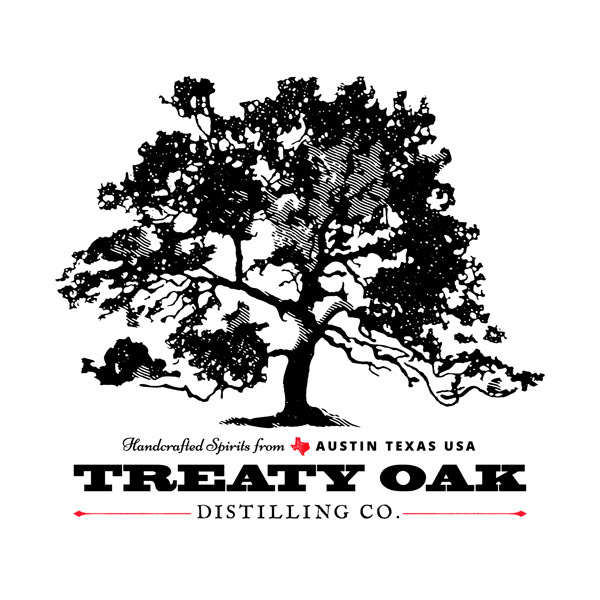 This Son of a Sailor Studio Session is brought to you by Treaty Oak Distilling Co.